Stiff 190mm pot brush with scraper. 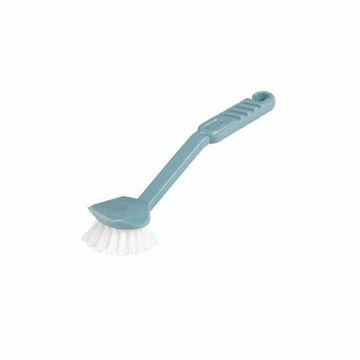 This product is ideal for use on crockery and kitchen utensils. 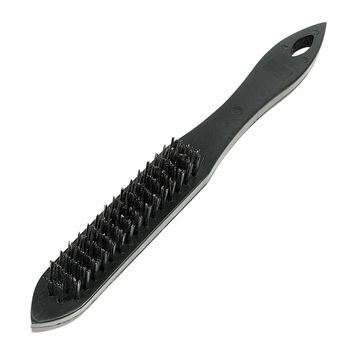 Stiff 90mm Nail Brush. 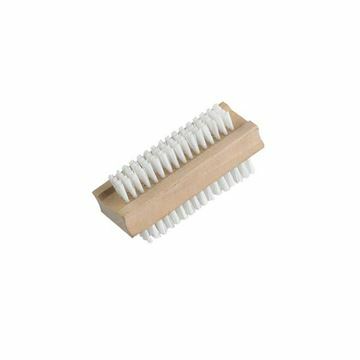 This product is ideal for removing light soiling from nails. 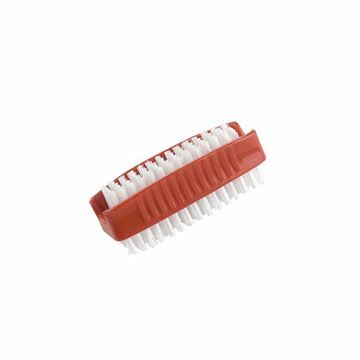 This product is ideal for removing heavy soiling from hands and fingertips. 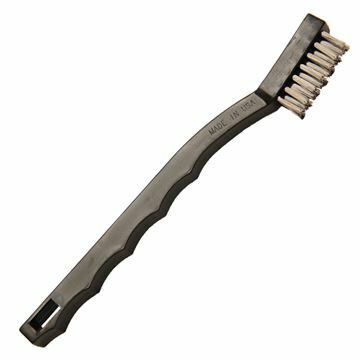 Cobweb brush fits onto both push fit handles, and heavy gauge handle. 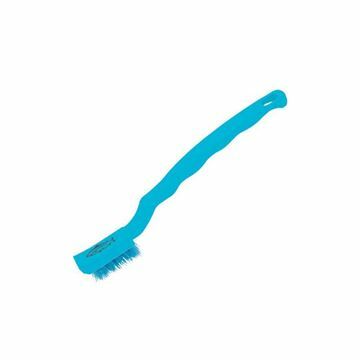 Cobweb brush with telescopic handle. 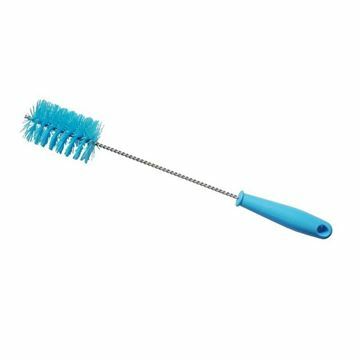 Rid-A-Gum brush only to be used in conjunction with Rid-A-Gum Chewing Gum Remover. This product is ideal for cleaning up medium to large sized particles, cleaning around corners and conveyor belts. 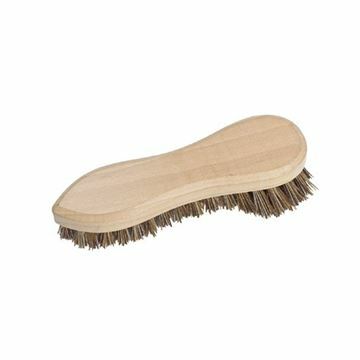 HANDHELD WOODEN SCRUBBING BRUSH - 7 3/4"
Stiff 203mm hand scrub. 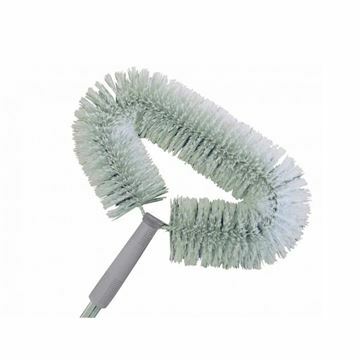 this product is ideal for cleaning up medium to large sized particles, cleaning around corners and conveyor belts. 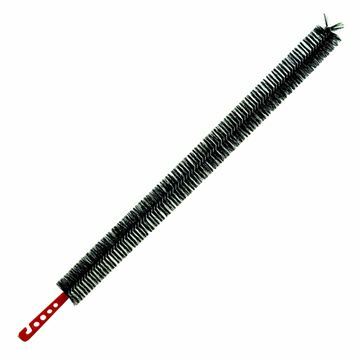 60cm long reach radiator cleaning bristle brush duster. 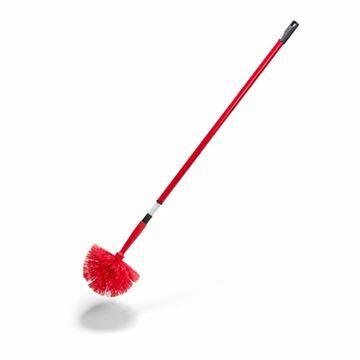 Problem solver, cleans difficult to reach areas, such as window & sliding door tracks and behind taps. Medium 180mm Niche Brush. 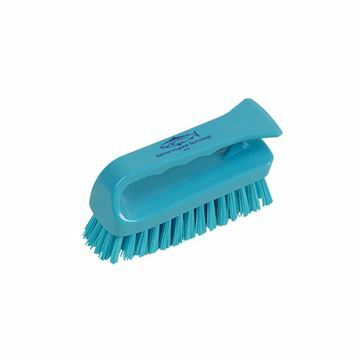 This product is ideal for cleaning difficult to access areas.